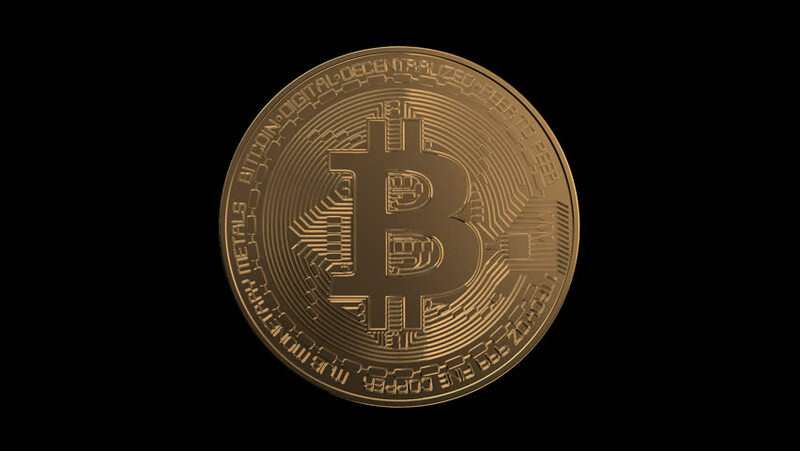 hd00:10Rotate Bitcoin gold coin and background video. Virtual cryptocurrency concept. Include alpha channel.